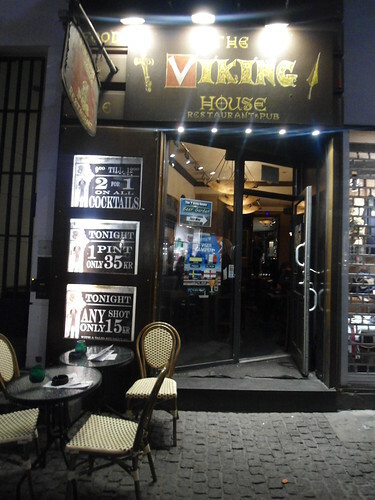 I guess it was inevitable that we would visit a viking-themed pub in Scandinavia. This one featured a freshly-minted beer garden in the back, and '80s music from the UK/US on the stereo. 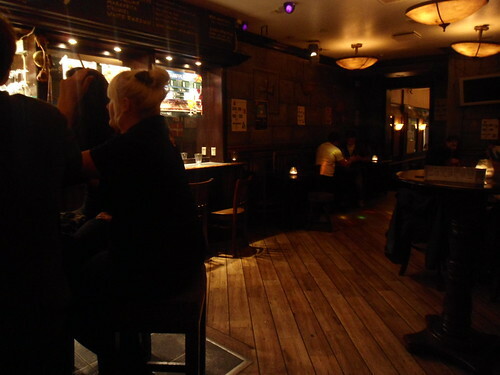 I drank a Carls Special from Carlsberg, while Meghan drank a Somersby cider, both on tap.